Happy Anniversary; The Secret to Happily Ever After! Anniversary– (noun) an·ni·ver·sa·ry; a date that is remembered or celebrated because a special or notable event occurred on that date in a previous year. The critical part of that definition is a date that is remembered. The funny part is that it is NOT hard to remember, but it is EASY to forget. There is no secret to achieving Happily Ever After, either, by the way. It takes work, commitment, faith, stick-to-it-ness, and even some luck. 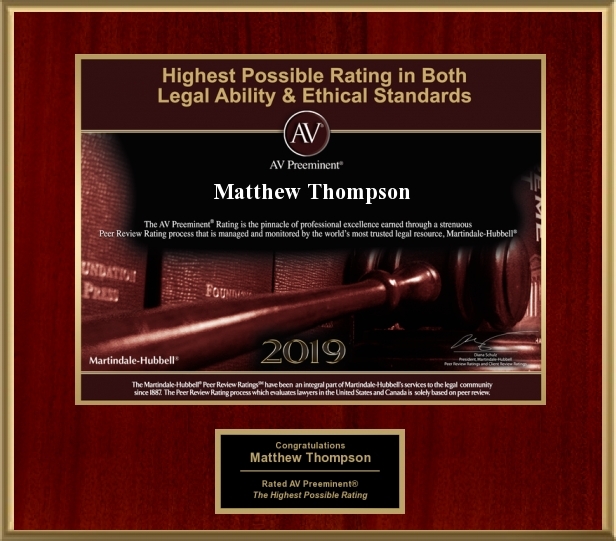 Matthew Thompson is a Divorce attorney and has practiced Family law for a decade and reminds you Don’t Forget Those Anniversaries.